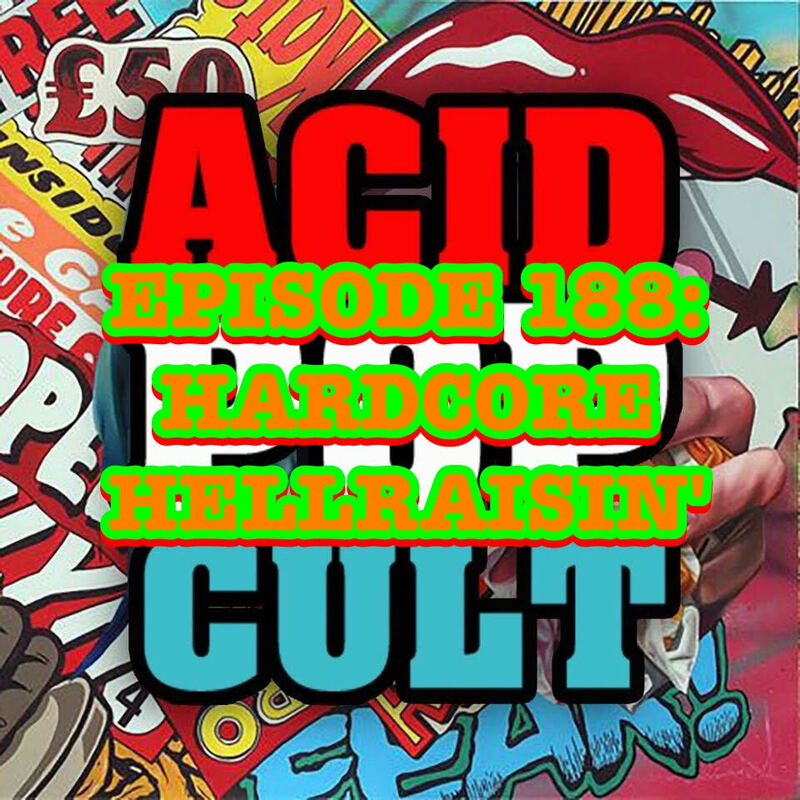 This week’s episode of the Acid Pop Cult Podcast is one of the most eclectic episodes to date. Jason kicks off the festivities by recounting his recent interview with Daniel Johns of Silverchair and Matthew Nelson of 90s rock ’n’ rollers, Nelson. Totally stuck in 90s mode, he turns his attention to Kurt Cobain and the new doc-drama based on his mysterious death, “Soaked In Bleach.” Jeremy taps into his inner Bob Vila and builds himself a new command center in his basement. The new space had to be decorated, so he broke out the memorabilia and we take a look at what delights he has stashed down there. The duo then turn their sights on the recently announced “Halloween Returns” film and the massive success of “Jurassic World.” A look inside Clive Barker’s ‘The Scarlet Gospels’ closes out the show as Jeremy teases his upcoming look at the “Hellraiser” franchise. An episode with a totally unexpected 90s vibe is what we’ve got! So peg your pant legs, throw on a flannel and crank it up. 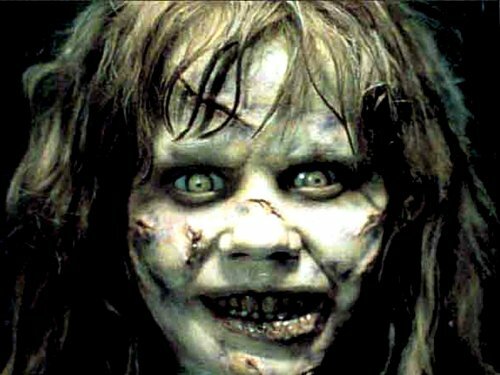 This week we discuss the flicks that set fear in our hearts as youngsters and setup another great segment to be revisited at a later date. Strap in (or on) and get ready to laugh at how pathetic we were as little kids.